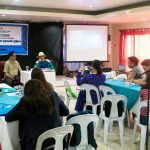 DA-PLGU IOs get to channel their learnings on the fundamentals of news writing, as they listen on to Honorio S. Cervantes, an urban square gardening advocate during its mock press conference in their two-day capabuild. 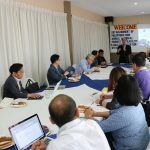 Thirty information officers (IOs) from the Department of Agriculture (DA), its attached bureaus and agencies and a provincial local government unit (PLGU) in Region 10 convened for the conduct of a Capability Building on News Writing. Angelilah T. Cabig, Public Relations Officer II and OIC-Chief of the Regional Agriculture and Fisheries Information Section (RAFIS) of DA-Regional Field Office 10 (DA-RFO 10) said that the activity is an opportune time for the IOs and their alternates to revisit the fundamentals of news writing, which forms part in their responsibility of informing and updating agricultural stakeholders. As the trend of communicating has evolved, she underscored the need for IOs to enhance their knowledge and skills in news writing to better communicate key messages. 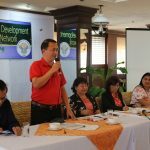 Accordingly, Cabig said this will ultimately help the IOs encourage more agri-clienteles to contribute in achieving DA’s thrusts and priorities through the availment of its programs and services, as well as from the PLGUs. 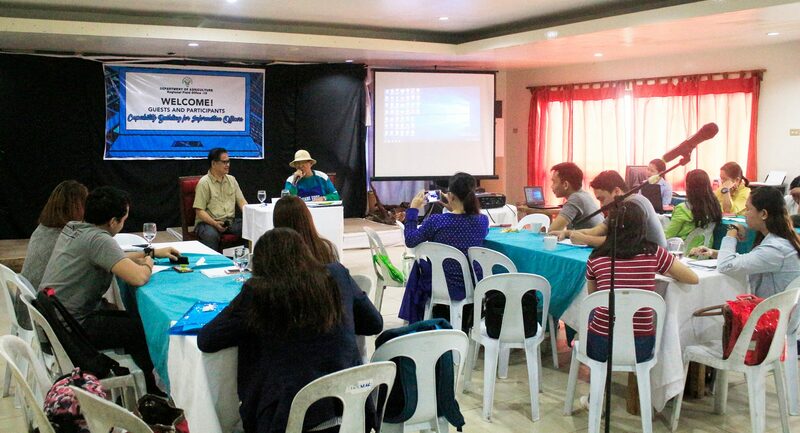 News writing, ranging from its sources, attribution, basic facts, types, patterns, leads and styles were discussed through writeshops and a mock press conference, guest starred by Honorio S. Cervantes, an urban square gardening advocate. Participating are representatives from DA-RFO 10, its attached bureaus and agencies: Bureau of Fisheries and Aquatic Resources, Philippine Fiber Industry Development Authority, Philippine Coconut Authority, National Irrigation Administration, National Food Authority, and from PLGU-Bukidnon. 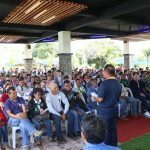 For this year, the said capabuild is just one among the targeted trainings for the IOs and their alternates, which is spearheaded by RAFIS of DA-RFO 10.